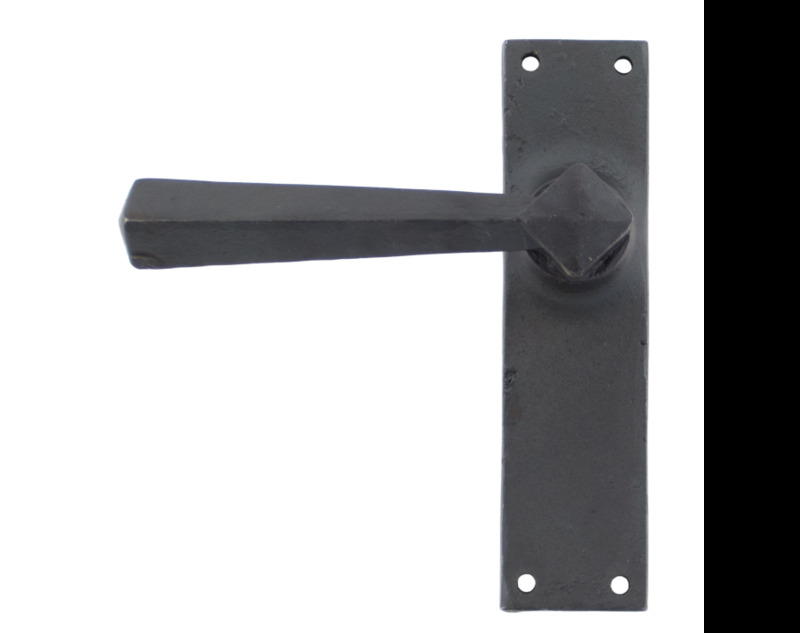 The Straight range of sprung lever latch handles have a very simple, square backplate which doesn’t distract from the stylish round boss and distinctive, long angled handle. The long handle gives a very comfortable grip for the user. Use in conjunction with a mortice latch - For more information see our guide to locks & latches here. Supplied with matching fixings. Suitable for internal use only and sold as a set. Beeswax finish - for more information see the finishes guide here.